If you love playing great tunes then you'll love this! 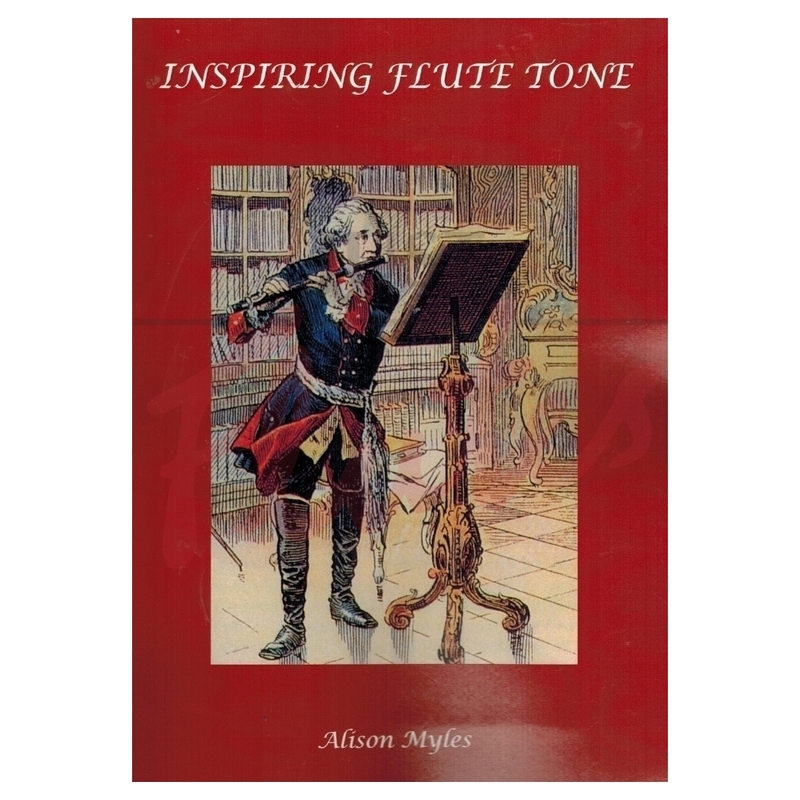 It complements Tone Development Through Interpretation, the iconic book by Marcel Moyse perfectly, giving pointers on how to iplay each tune and dividing them up into sections by register. 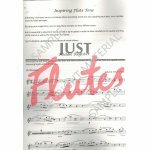 The repertoire is different though, and is based on orchestra solos rather than operatic arias. 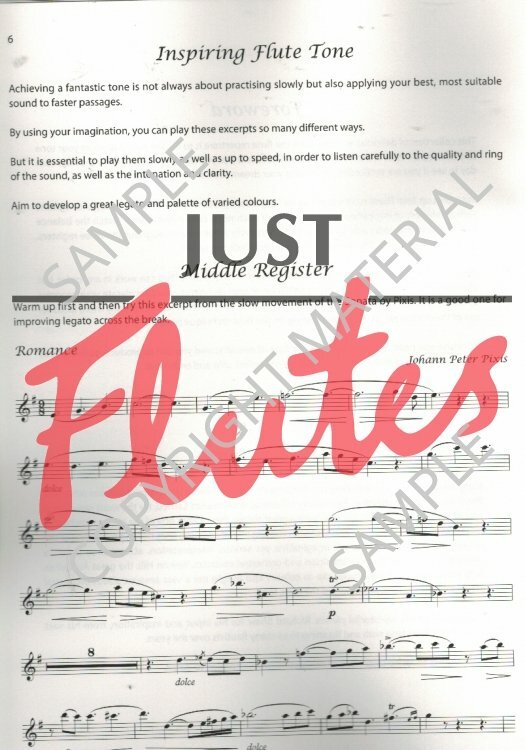 This is a must-have for all flute players interested in sounding good - including me!